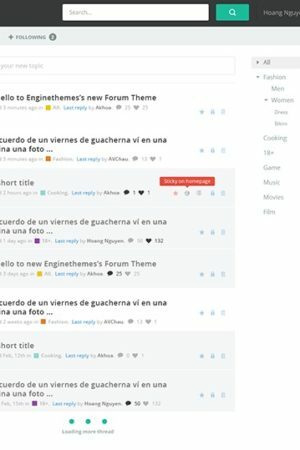 Is it possible to create a forum using WordPress? Of course, WordPress is the ideal platform to build an online community. Aside from creating a website or blog, you can also create a forum or add it in your WordPress site. 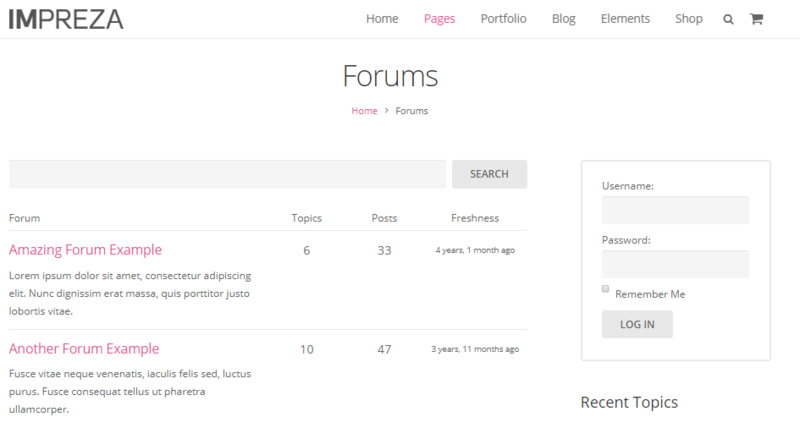 Creating a forum in WordPress is easy and simple. There are 2 methods; with plugin or theme. For plugin, there are official WordPress forum that free to use and also some premium plugins with advanced features. If you want to use a theme, there is a forum theme that package with the plugin, so you don’t need to install another plugin. 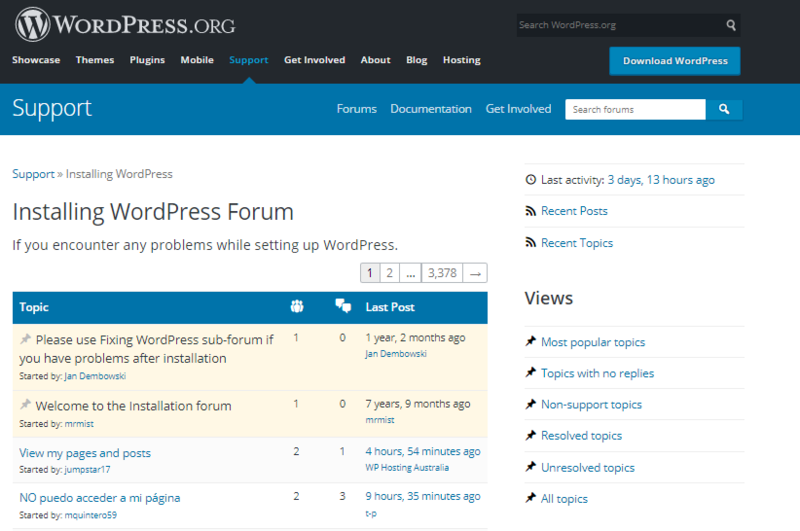 There are many plugins for creating a forum in WordPress. Below are the list of most popular WordPress forum plugin that you can use. 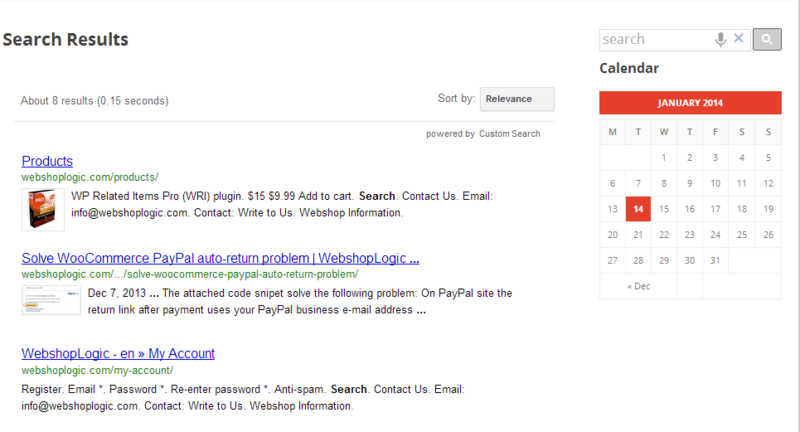 bbPress is developed by Automattic, who also make WordPress. 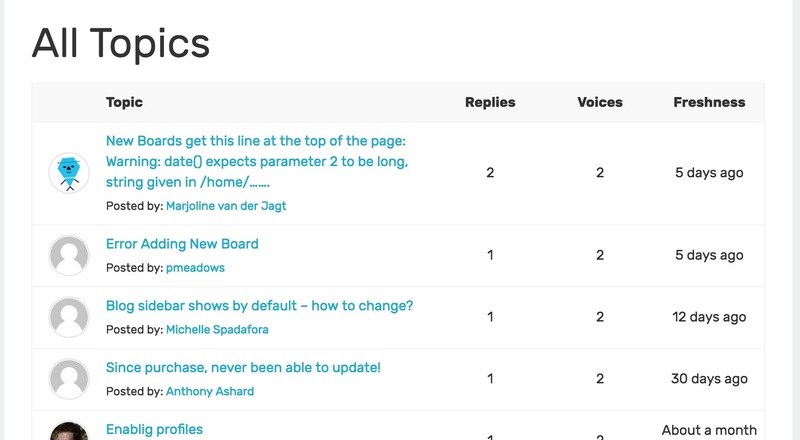 This plugin is simple and easy to use, you can manage your forum in your WordPress dashboard. It’s optimized for speed and free to use. BuddyPress makes it easy to add a variety of social network features to your WordPress site. It allows your members to create profiles, connect with friends, create groups, hold private discussions, post status updates, and more. You can combine it with bbPress to create a more advanced community with a forum, social network, open and private messaging. You might confused with bbPress and BuddyPress plugin and question what is the difference between bbPress and BuddyPress? The main diference is bbPress is used for building a forum with the main purpose is adding discussion, asking questions and get answers. 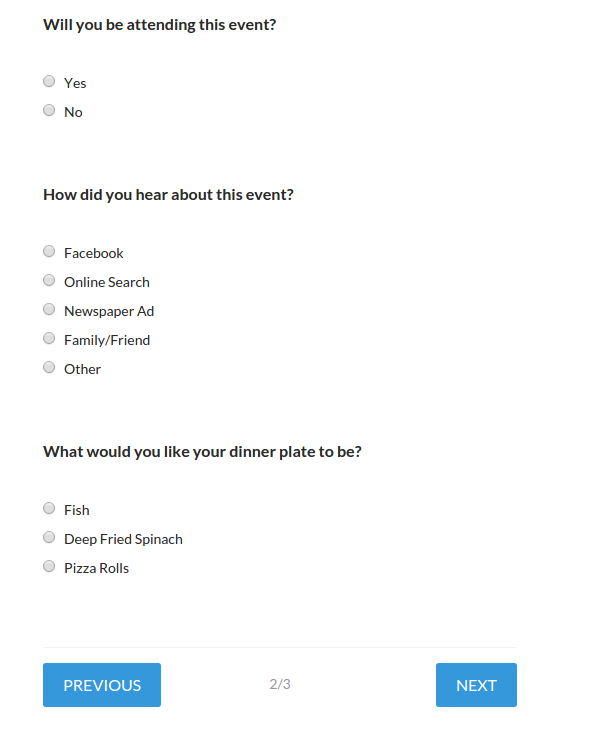 While BuddyPress is for creating a social network. You can combine these two plugins together, however if you aren’t familiar with them you might get confused because there are so many features that BuddyPress has. Discussion Board is an alternative plugin if you don’t want to use these two plugins above. It has 1000+ active installations and 5 stars ratings. 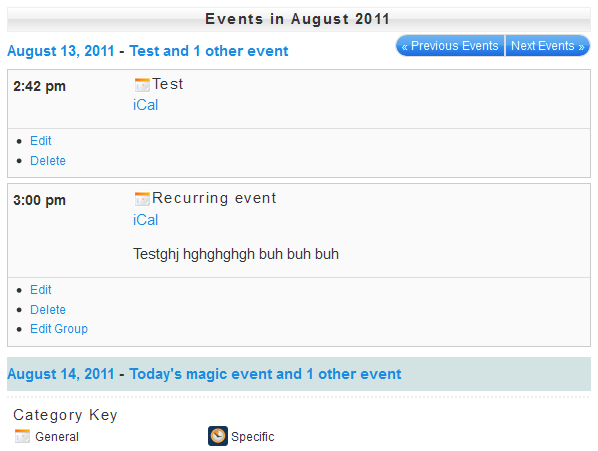 With Discussion Board plugin, you can add a discussion board, message board, and question answer. 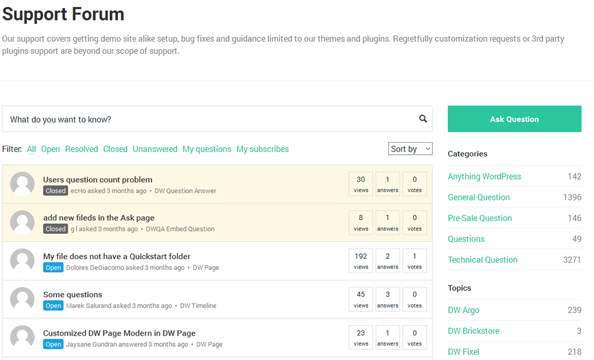 DW Questions & Answer allows you to create powerful question and answer system similar to Quora or Stackoverflow. It’s a good WordPress forum plugin with 10,000+ active installations and 4 star ratings. 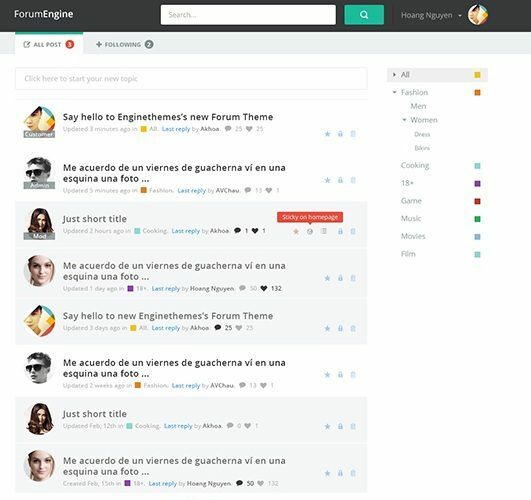 Forum Engine is a WordPress theme designed for creating dedicated forum sites. It has modern design and easy to customize. Some of the features are social logins, infinite scroll, permissions, the ability to favorite and follow posts, the ability to follow topics, and more. 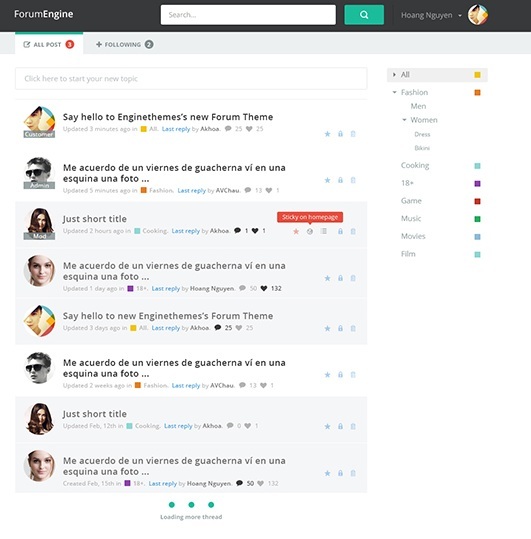 With Forum Engine, you don’t need to install any of WordPress plugin above. 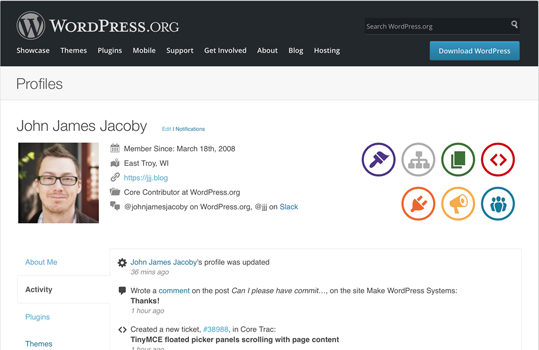 Plenty of WordPress themes are not designed for forums and may not compatible with bbPress. Below are most popular WordPress themes that are suitable for forum and support bbPress . Impreza is a multi-purpose WordPress theme. It has 4.88 average based on 1608 ratings and more than 38,000 sales. The best part of Impreza is it has free test drive abilities, so you can test and check its features on your wordpress before purchasing it. Multinews is News/Magazine premium wordpress theme with very beautiful design. It has 4.58 average based on 462 ratings and more than 3,000 sales. 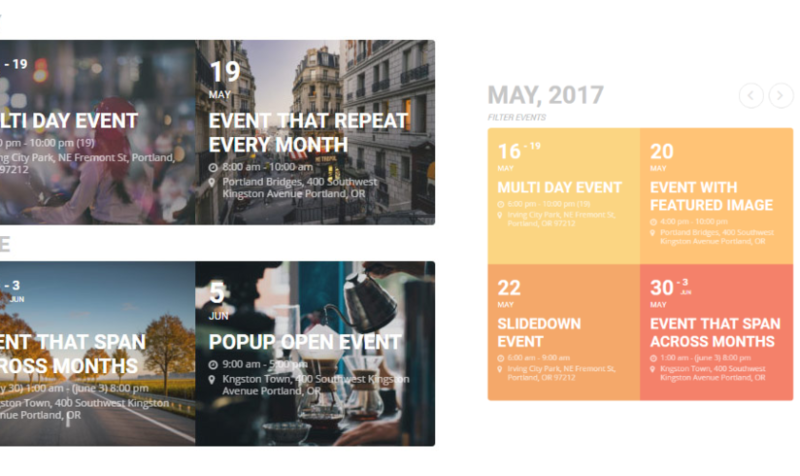 Multinews has unique features such as Flipping magazine, Beautiful mega menus, a lot of Layouts options, Ajax Live search. Sparkle is suitable for gamers, news, magazine, ad, review and blogging websites. It has 4.32 average based on 126 ratings and more than 1,000 sales. With business directory, you can list local business, events, tourist attractions, and classified ads. A good business directory consist of topic, categories, and interest areas. A perfect example of business directory is YellowPages. 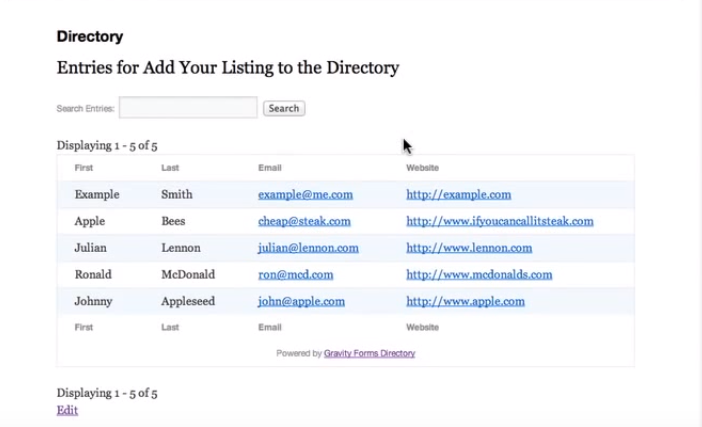 Creating a business directory in WordPress is easy and simple. There are plenty of plugins and themes with various features that will help you to create professional business directory in WordPress. However, choosing which plugins and themes is not an easy task. There are so many options which makes it hard to choose the right one. In this article, you will find what methods that you should use; plugins or themes and which one is the best. The easiest and simple way to create business directory in WordPress is by using WordPress plugins. There are several free and premium plugins that allows you to create professional business directory. However, not all plugins will work and some might cause a conflict with theme. The pros is you aren’t limited to a theme and you can change your theme anytime you want. 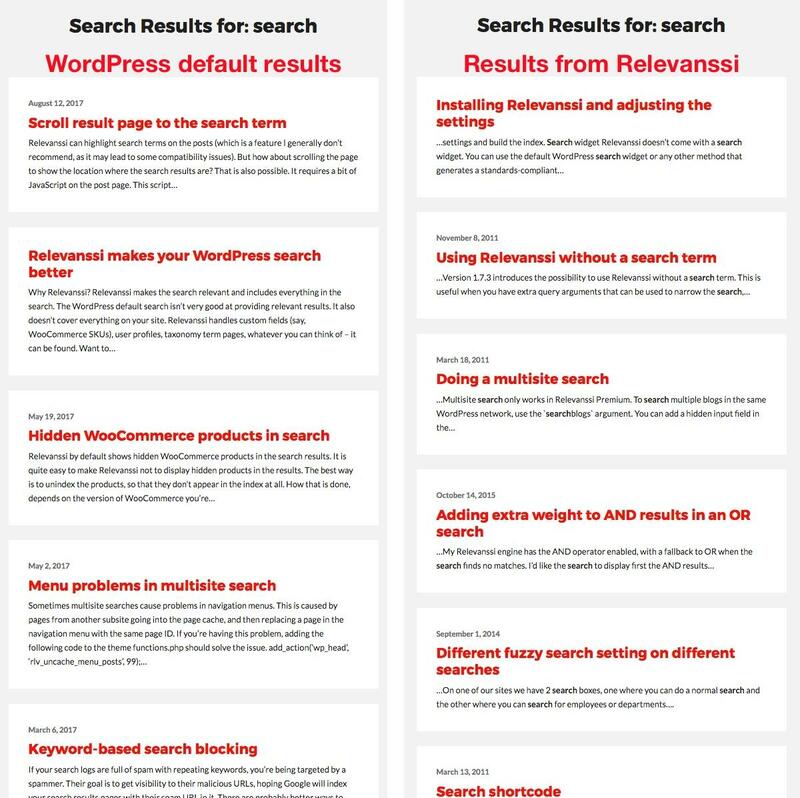 Below are the list of most popular WordPress directory plugin that you can use. 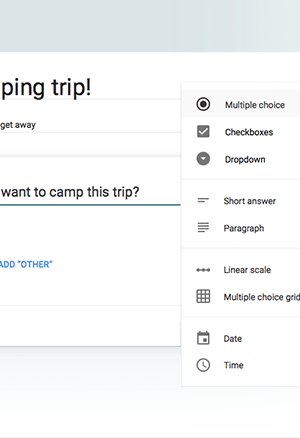 They are simple, easy to use, and you can use it on any theme. Gravity Forms is the most popular WordPress form plugin. 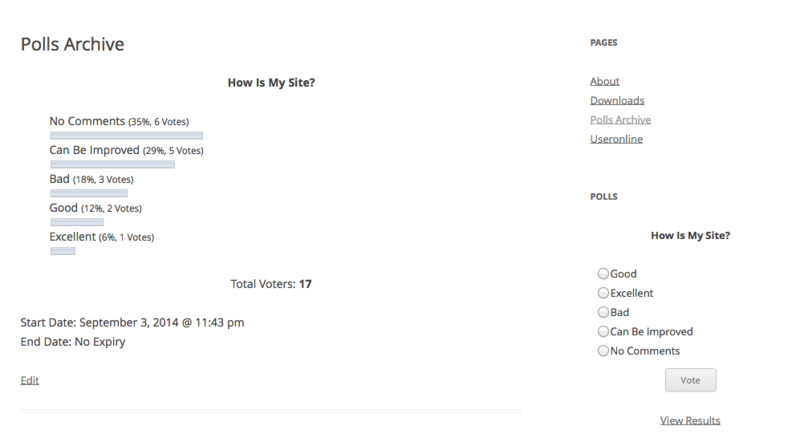 It easy to use with great user interface, you can also create contact form, create survey, and many other things. To create business directory with Gravity Forms, you need to have Gravity Forms plugin which is not free. After that you can install free version of Gravity Forms Directory. If you are looking for free WordPress plugin, you can consider using Business Directory. It has more than 20,000 active installations and 4,5 star ratings. The basic version is available for free, which are enough if you only want to create simple directory. If you need advanced features you need to upgrade to premium version. 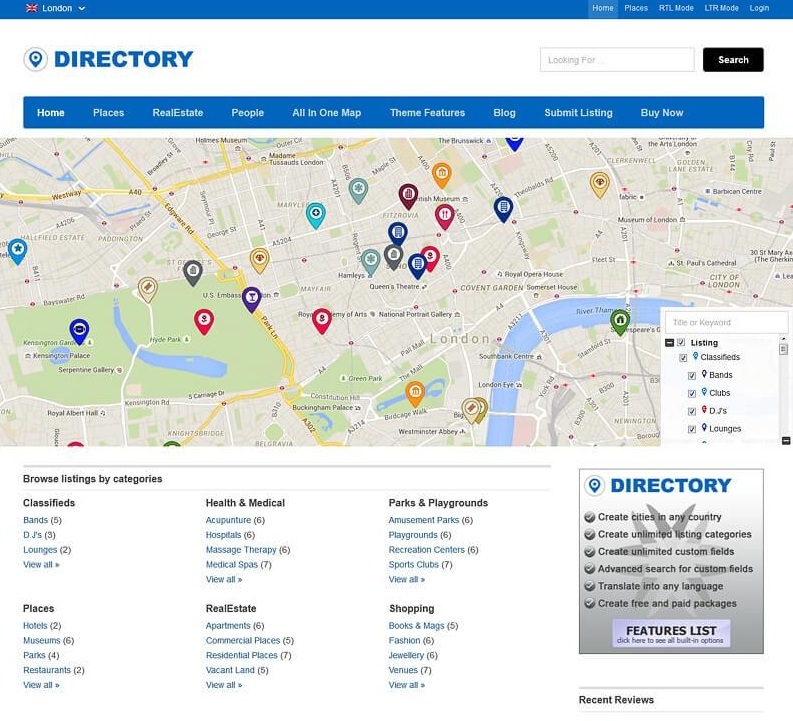 With more than 10,000 active installations and 5 stars ratings, Connections Business Directory has the highest rating among the others business directory plugin. The basic version the plugin is available for free, you can upgrade to premium version with many extensions. 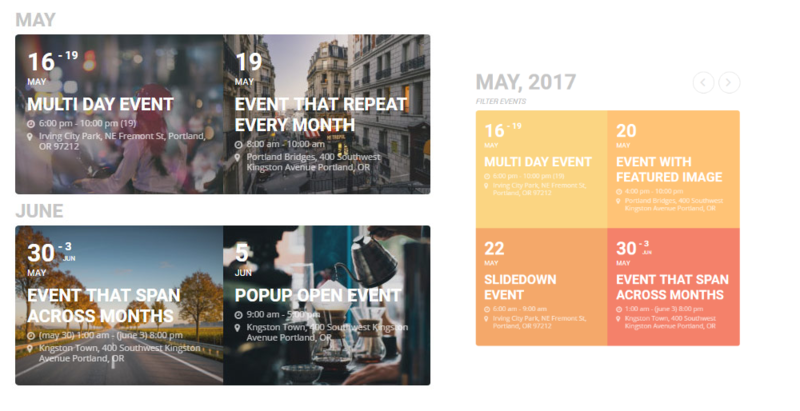 Displaying your business directory on the frontend is as simple as putting a shortcode on a page. Robust templating support with the Template Customizer. Several basic templates are provided to get you started with you business directory with many more premium templates available to really make your business directory shine. 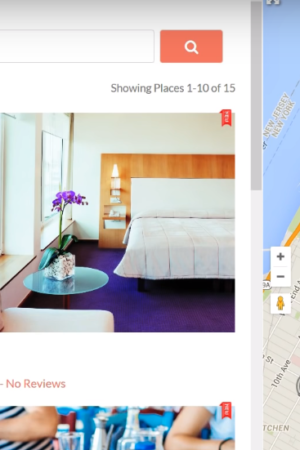 GeoDirectory plugin an hold millions of listings and, offer tons of customization options. 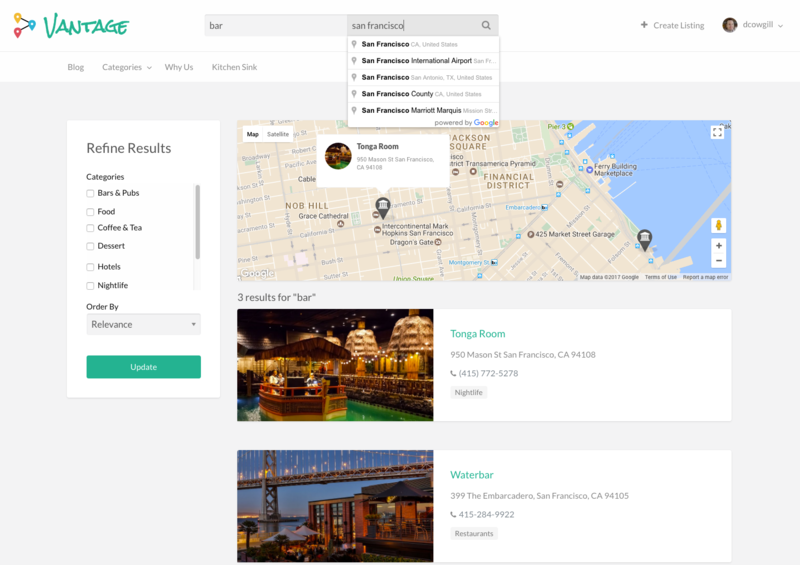 It allows you to create a location based business directory like Yelp, TripAdvisor, YellowPages, etc. Free version is available, however in order to get the full features you need to upgrade to premium version. 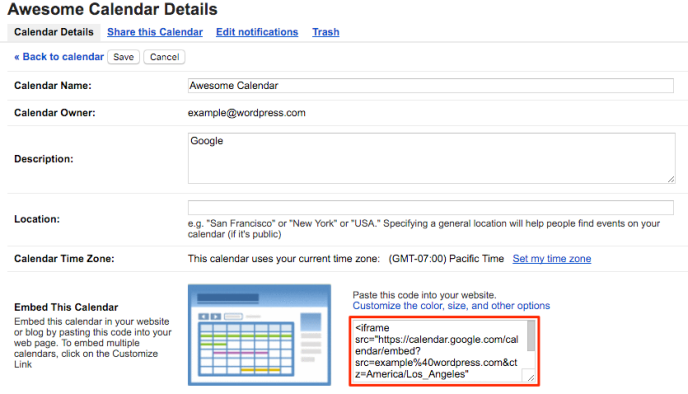 Create a local directory, based on a single location, using the GeoDirectory free core plugin. 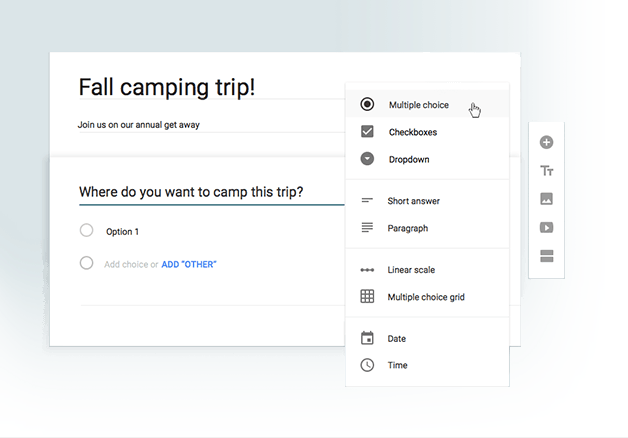 Built-in forms for User Reviews, Send-to-Friend and Business Enquiry. List millions of businesses, thanks to our optimized database structure. 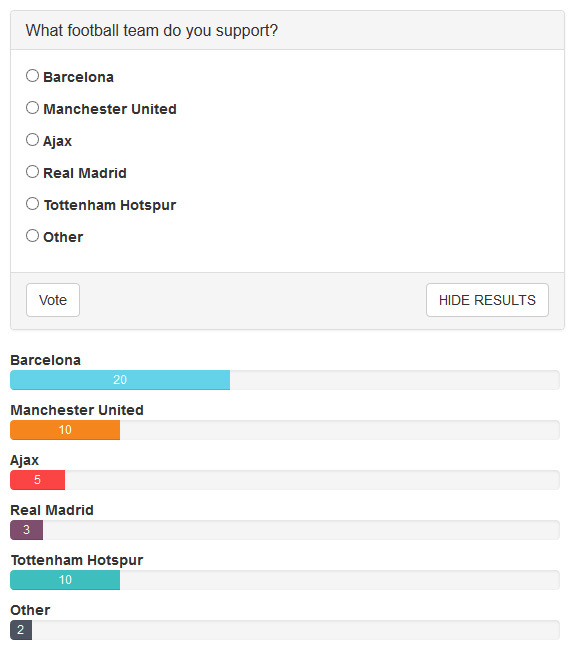 Multilingual site? No problem. 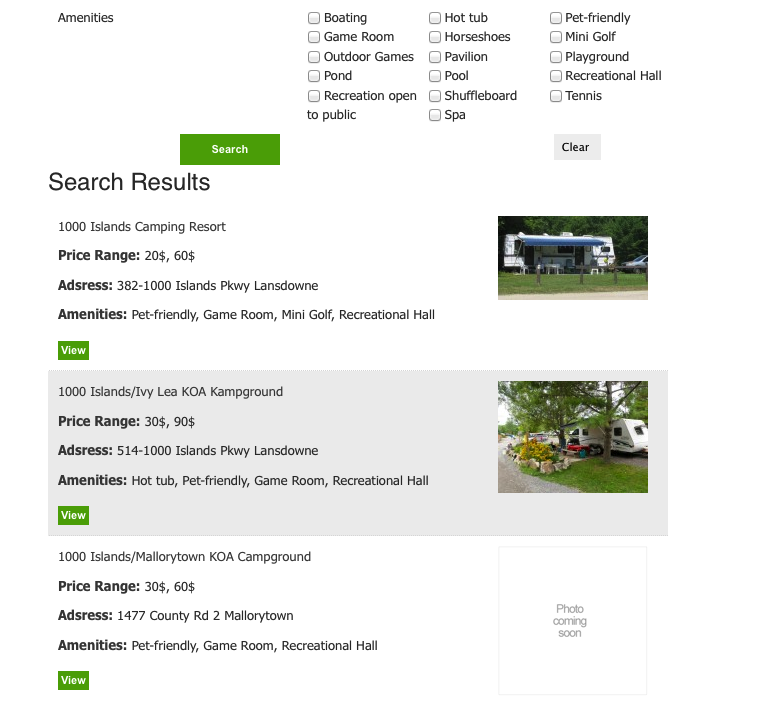 GeoDirectory is 100% WPML compatible. With premium WordPress theme, you can create top notch business directory. The main advantage is they are included with the plugins. Also, if you having any questions and problems there is a support that you can contact. However, you are limited to the theme. 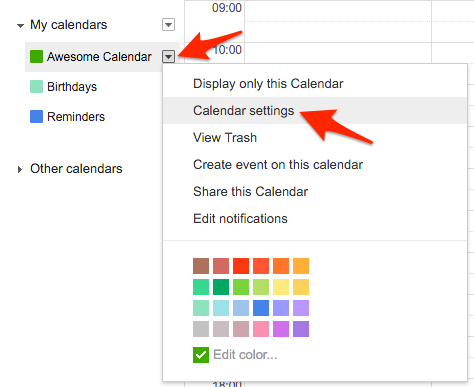 If you want to change the theme, you may need lot of adjustment with the new theme. 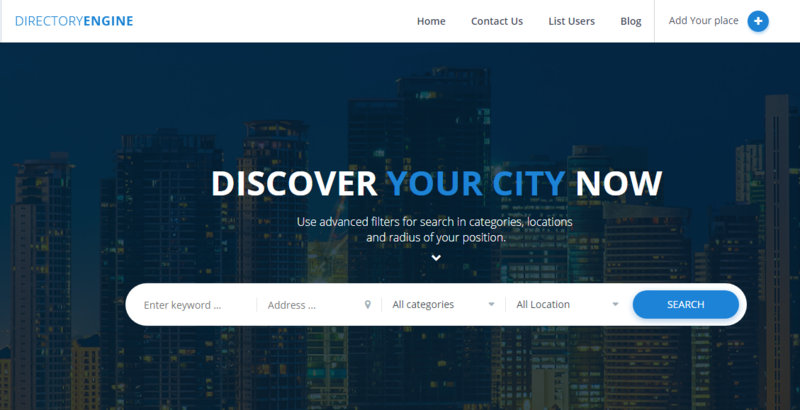 Below are the list of most popular WordPress directory theme that we recommend. All of them offers great features that you need to create professional looking business directory. You can easily customize your directory website with front-end control and modular content structure that Directory Engine offers. It’s a great choice if you are looking complete package for create WordPress business directory and build revenue through paid listing. 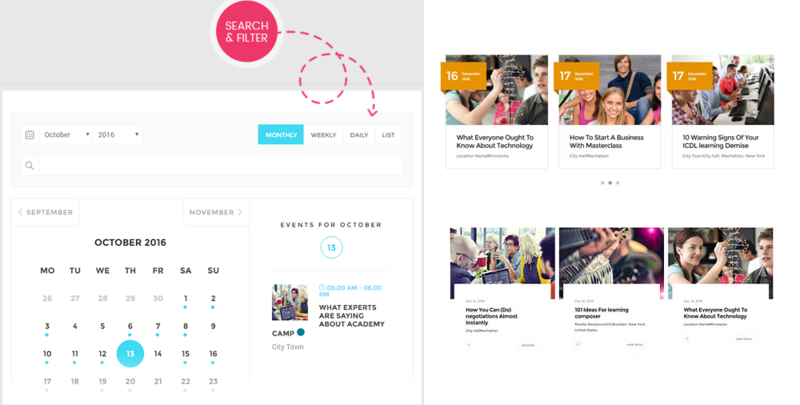 Directory offers many great features. 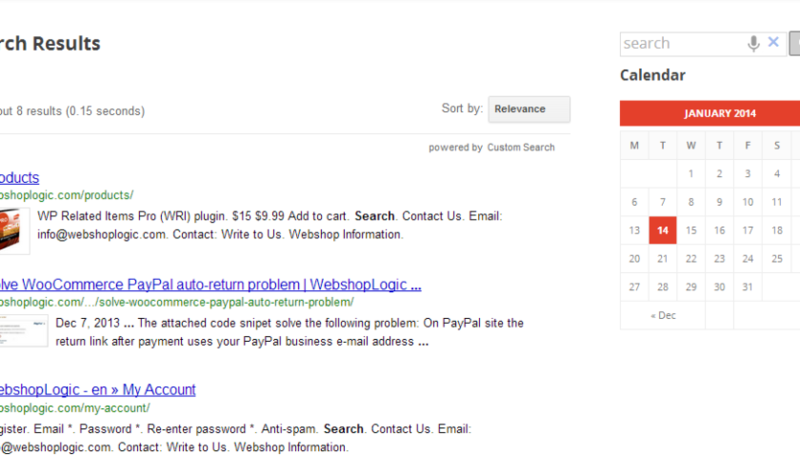 It’s highly customizable and there are 30+ advanced paid Directory extensions available. 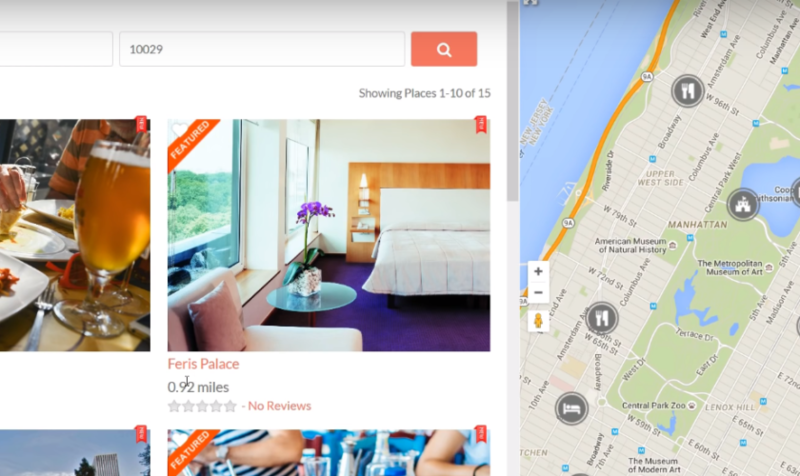 The reservation and booking system allow users to book hotel accommodation, rental properties, hire cars, book tours, appointments, and many more. 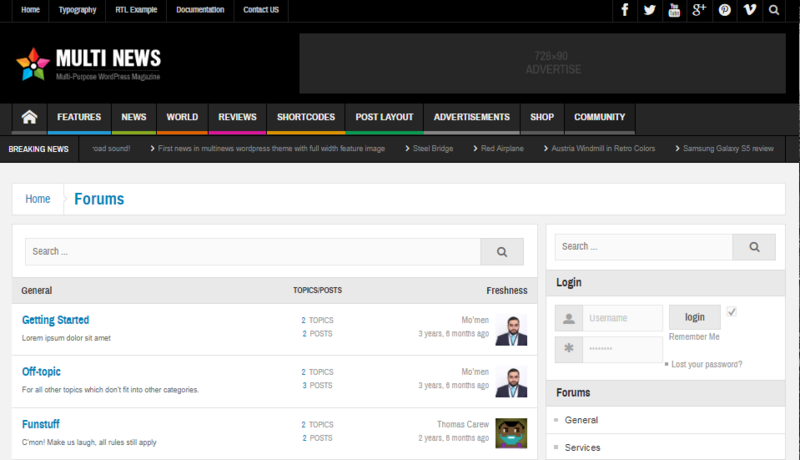 Vantage is the most popular business directory theme for WordPress. It’s powerful, robust, and easy to use. Vantage pricing plans feature allows you to create multiple pricing plans and Assign plans to the categories. 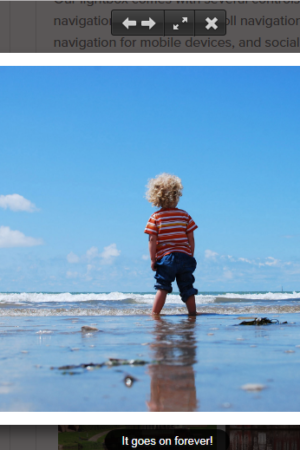 Listings is Directory child theme. It built by templatic and offers different layout and additional features. If you have multiple photos that you want to share your photos with the world and you are searching for how to add them in your WordPress site, you are coming to the right site. 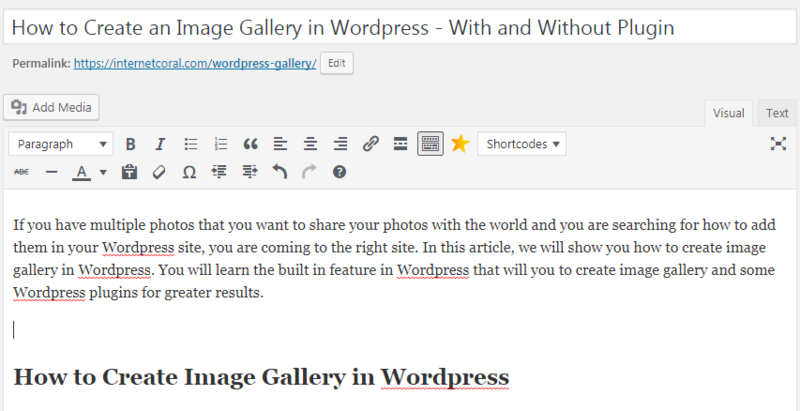 In this article, we will show you how to create image gallery in WordPress. You will learn the built in feature in WordPress that will you to create image gallery and some WordPress plugins for greater results. You can create image gallery in wordpress without plugin (using built in feature) and with some plugins (free and premium). You can create gallery in page and post. You can put it on blank page/post or in the middle of the text. 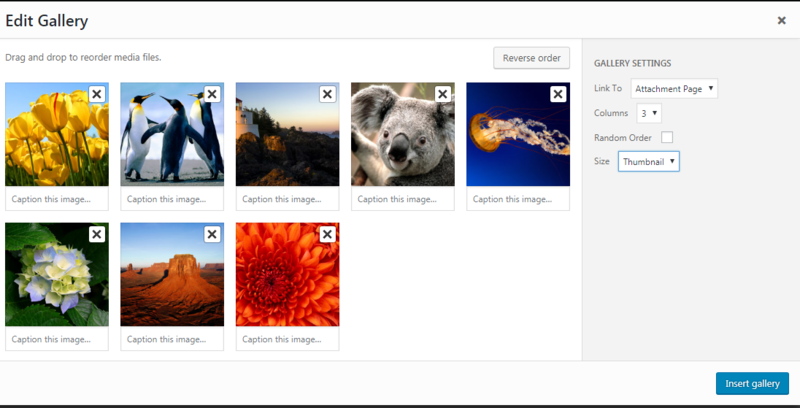 Now you can add caption (you can leave it blank), organize your images (drag and drop), set image gallery size and columns. Preview the post/page and try experimenting with different options until you find the best. There is more than a thousand WordPress gallery plugins that available right now. They are offering some features that will enhance the images gallery on your WordPress site. These features aren’t available when you are using built in image gallery in WordPress. 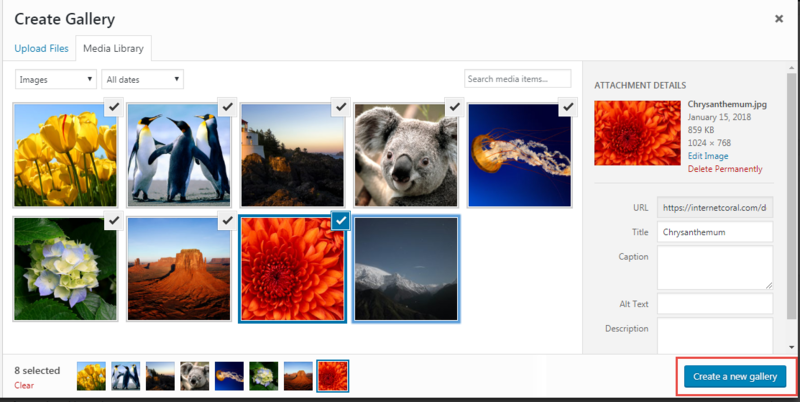 Some example of the features are lightbox and masonry layout. Basically, there are 2 types of WordPress plugins that you can use; free and paid or premium plugins. You can find more than a thousand free WordPress image gallery plugin in https://wordpress.org/plugins/. Not all of them are good, however there are some free plugins that developed by trusted developers and they also offer premium version if you want to use more features. 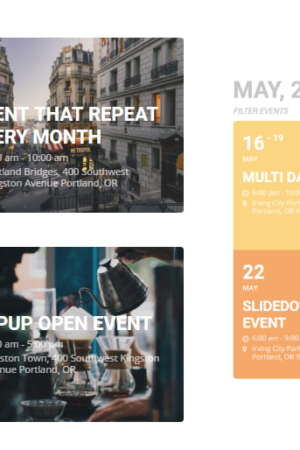 Displays images by filling the screen, and dimming out the rest of the web page. Is a grid layout, placing elements in optimal position based on available vertical space, sort of like a mason fitting stones in a wall. You can find the number of how many active installations and average rating in WordPress plugins page. More active installations that means the plugins is popular and you can use it with lower risk. 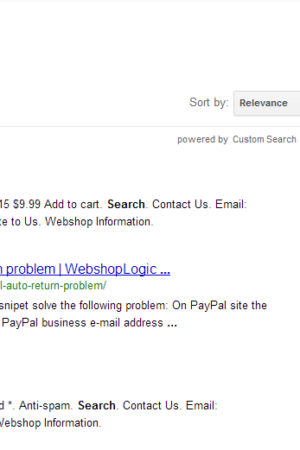 Ratings provide an insight on how well the plugin works. Some of the bad plugins are having lot of complaints and issues, the developer aren’t respond and not working to fix them. You need to install the plugin and giving a test on how easy it is. Go to to the plugins settings page (if there is any) and try to create a gallery in post/page. If you can create the gallery without any issue and quick, maybe you can start to use it. However, you also need to look at the speed. The loading speed of your gallery is very important. Slow loading create bad user experience. Fast loading will create great user experience. Sometimes the problem with loading speed is in your image file (too big) and your hosting server. You should get WordPress gallery plugin that having features that you need, good ratings and support, easy to use, and fast loading. We know that finding the perfect plugin that meet with your needs is time consuming, so we make this list for you. Envira Gallery allows you to create responsive WordPress gallery plugin in minutes. With over 100,000 active installations and 5 star ratings make it’s the best responsive WordPress gallery plugin that we recommend. Foo Gallery has similar features as Envira Gallery. You can create photo gallery with simple user interface that looks like WordPress. The difference between Envira Gallery is Foo Gallery doesn’t show the template tag. 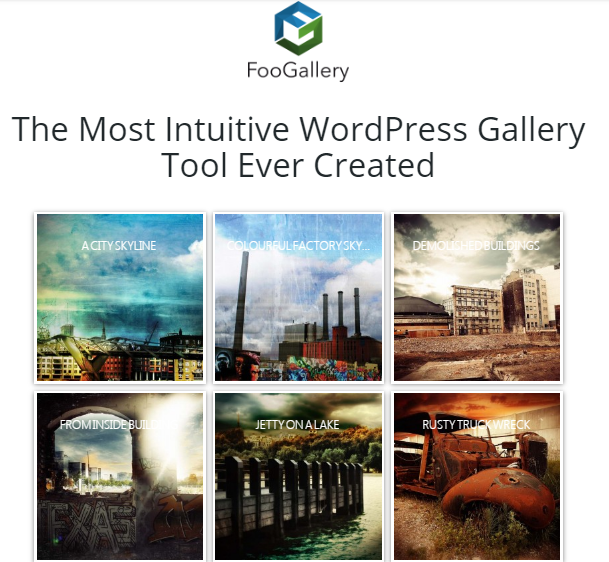 NextGEN Gallery is the most popular gallery plugin in WordPress. It has more than 1 million active installations. 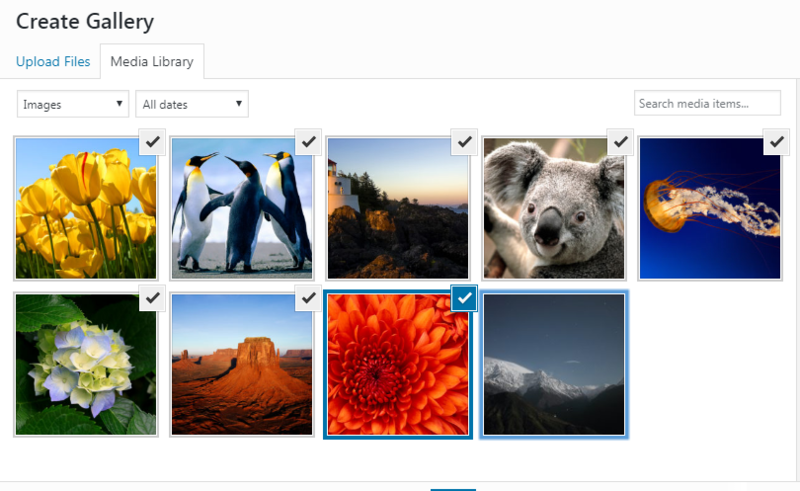 NextGEN Gallery plugin is different than the two plugins that we mentioned above, it has own user interface, database tables, and separate folders for storing images. Sometimes it will looks a bit complicated. 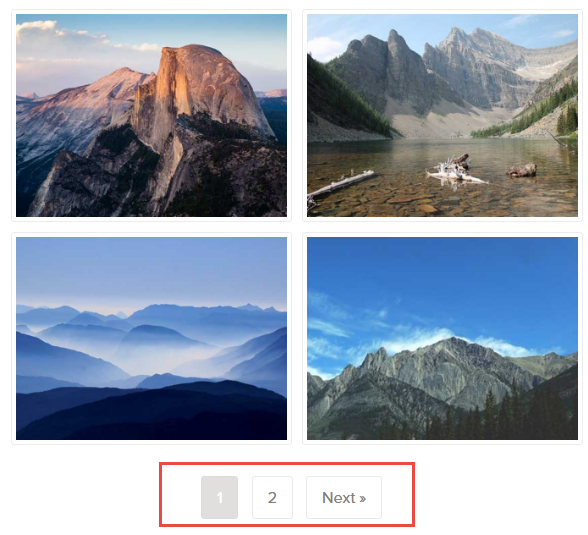 If you are looking for Free WordPress gallery plugin with simple features, Galleries by Angie Makes might be your choice. 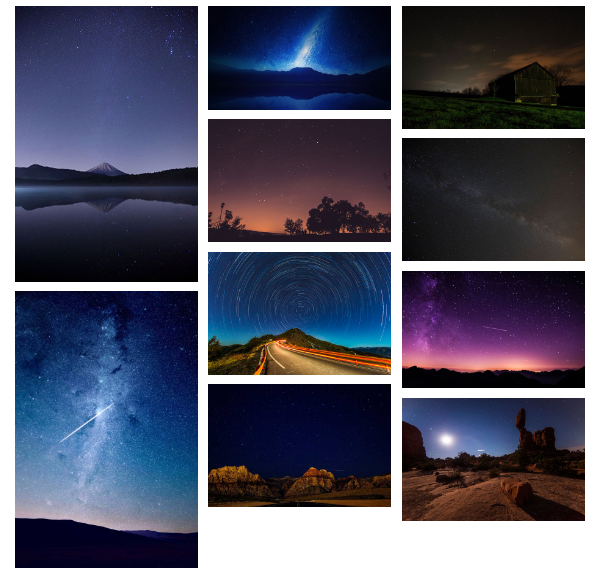 Its extends the built in feature of WordPress gallery. 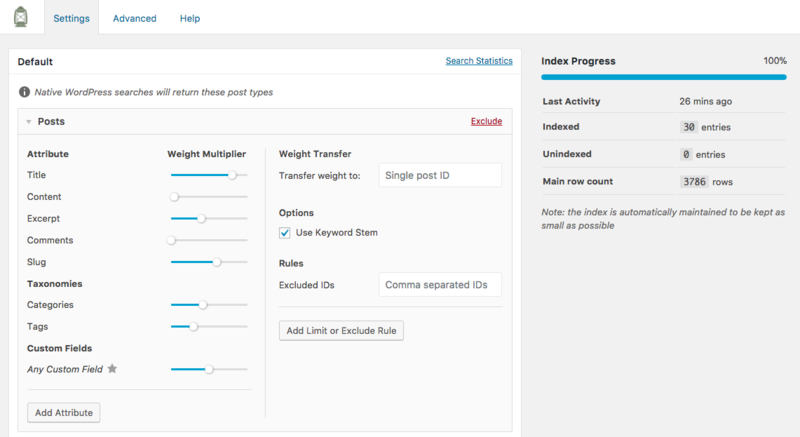 You won’t find additional menu items added to your WordPress dashboard. 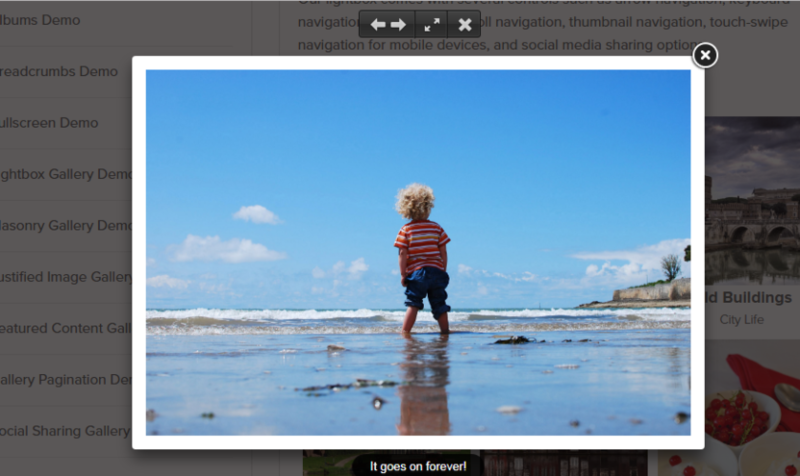 The downside of Galleries by Angie Makes is it doesn’t have many features as the gallery plugins above. It doesn’t have drag and drop builder, responsive & mobile ready.